Everyone knows the traditional story of the Sweetwater Rescue–and I imagine that most readers of this blog know the problems with it. 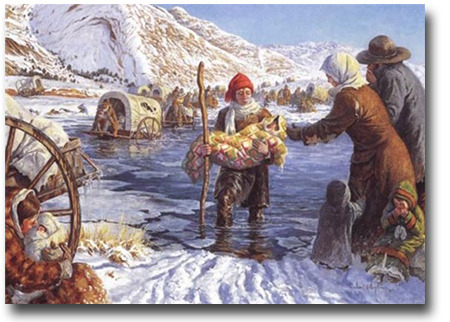 In November, 1846, the beleaguered Martin Handcart Company reached the Sweetwater River in Wyoming. Plagued by a late start, they faced terrible weather conditions that slowed them down and made the trek nearly unbearable. Brigham Young, when hearing of their plight, sent out rescuers to help them finish the final leg of their migration. 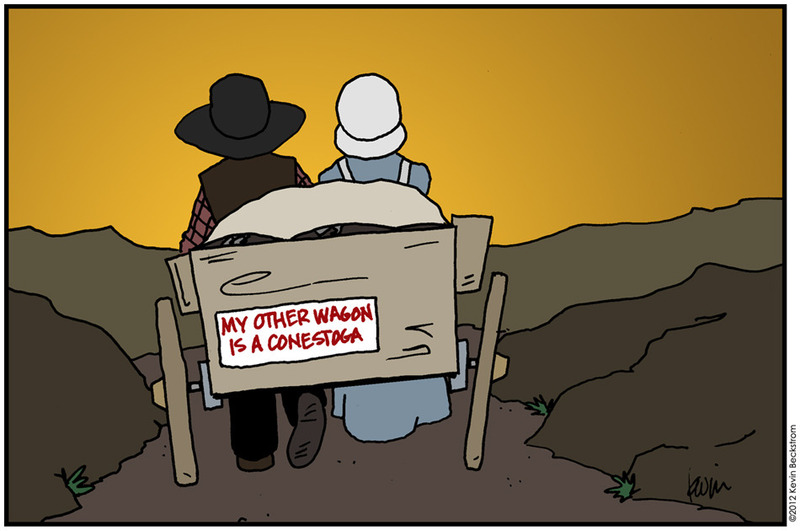 The rest of the story is the stuff of legend.